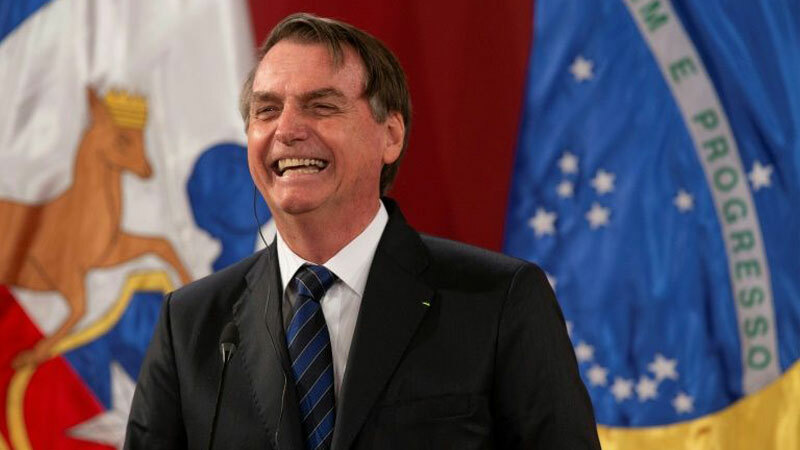 Brazilian President Jair Bolsonaro on Saturday said his country “does not owe the world anything” when it comes to the environment. The far right leader, who is critical of the Paris climate change accord, was speaking in Chile following Friday’s launch off PROSUR, a conservative-minded group of South American leaders. He said he had thanked his counterpart President Sebastian Pinera for agreeing to host in December 2019 the 25th UN Conference on Climate Change (COP25), originally planned in Brazil. Brazil has declined to host the event, citing impossible objectives. “We can’t do a deal in which some off the goals are unattainable,” he said. “Brazil does not owe the world anything when it comes to environmental protection.” Seven right wing South American presidents — including Bolsonaro and Colombia’s Ivan Duque — gathered in Santiago to launch the new regional Forum for the Progress of South America (PROSUR).